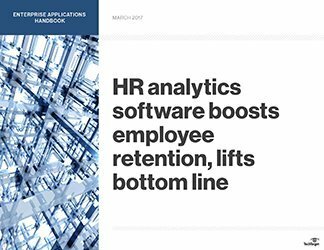 Our three-part handbook takes a look at how analytics can boost employee performance for improved business outcomes and explains how you can get on board with this HR trend. In the first article, news writer Dan Ring interviews Paul Hamerman, vice president and principal analyst at Forrester Research, on why big companies such as Medtronic, Schneider Electric and Kroger are deploying newer performance management systems. 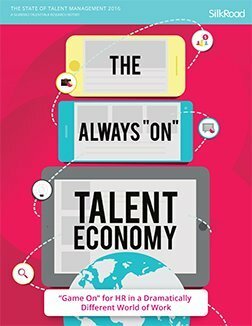 Next up, industry analyst Barry Wilderman delves into why continuous feedback is far superior to traditional performance reviews, and how employee performance management software enables ongoing improvement. 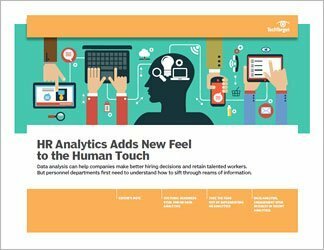 In the third article, executive editor David Essex reports on how HR conference panelists from Chevron, Morgan Stanley and Wal-Mart explained how to build productive relationships between HR analytics teams and the business side. 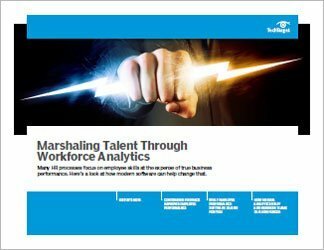 Workforce analytics products can't completely replace the human element in human resource management, but they can enable leaders to spend more time on what matters most.